Club Penguin Cheats by Mimo777 Club Penguin Cheats by Mimo777: Penguin Style: May 2013! 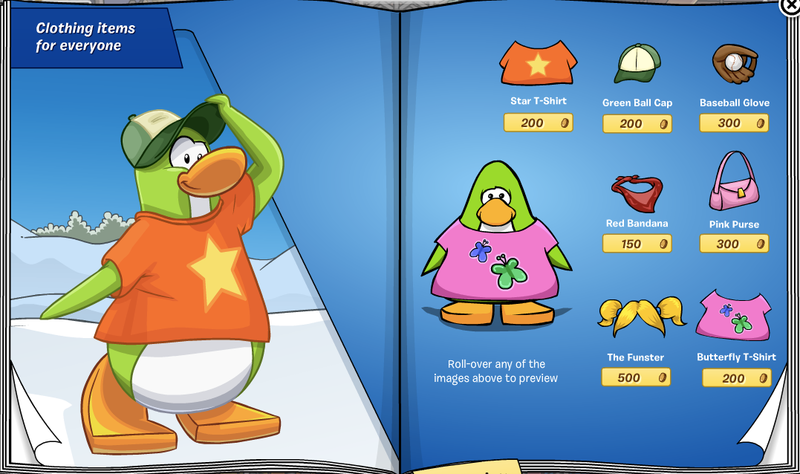 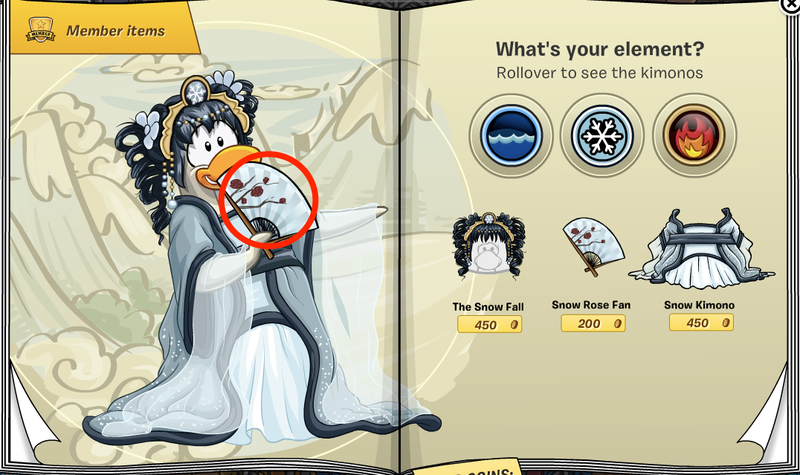 The hidden Club Penguin Cheats in the Penguin Style Clothing Catalog for MAY 2013 are here! Check out the new items and cheats! 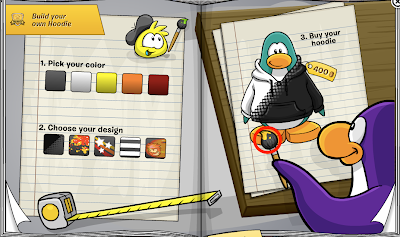 First go to the 4th page and click the fan! 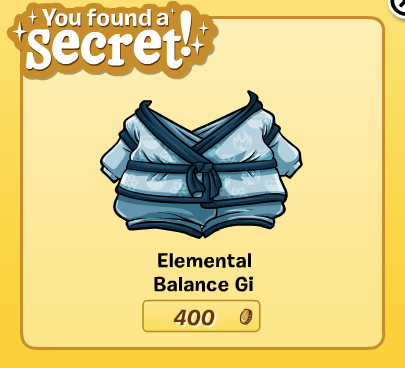 And you find a Elemental Balance Gi! 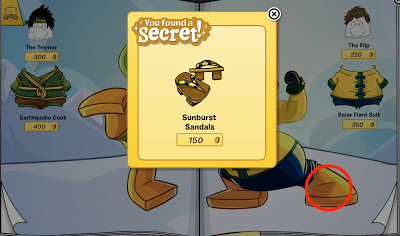 Now go to the next page for two more cheats! 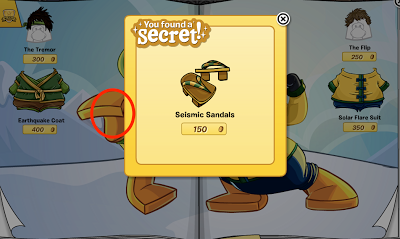 Click the penguins feet for some sandal cheats! Now go to the 8th page and click the sushi tray! 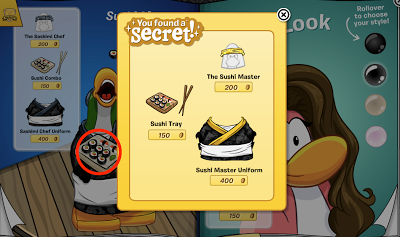 And you get a Sushi Master outfit! Now click the paint brush on page 9. 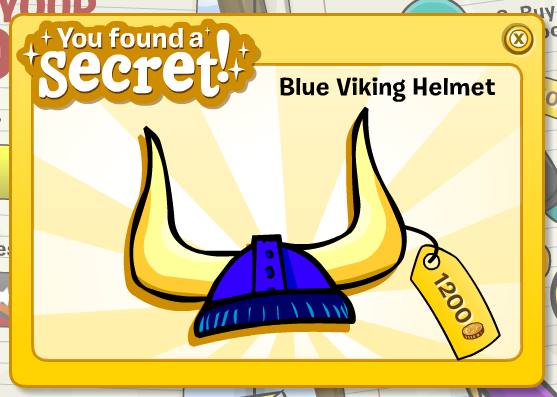 And the Latest Scoop! Click the penguin's watch to get scrubs! 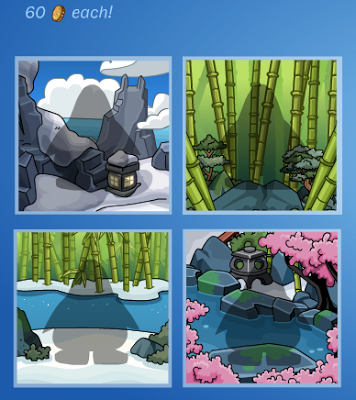 Cool new Card-Jitsu items are awesome! 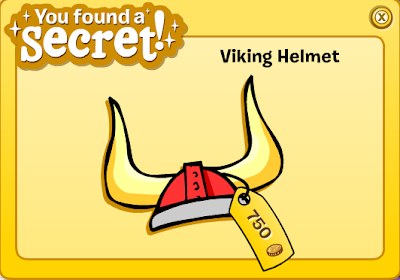 Don't ya think!? 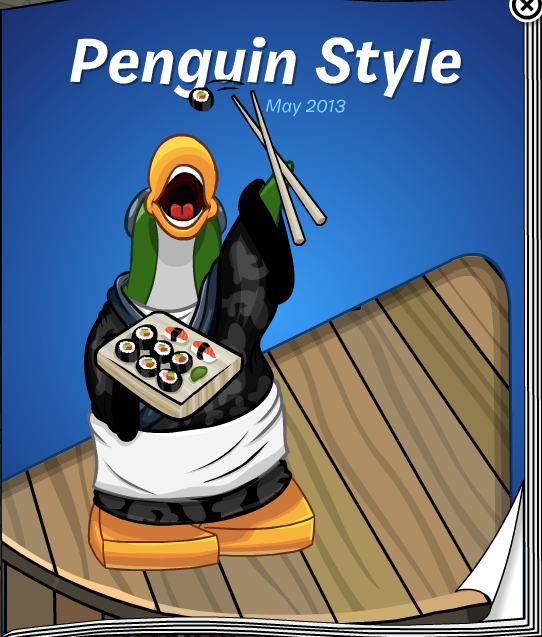 And Mimi777 is So cool! 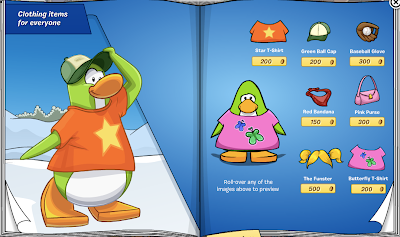 After buying clothes when I come here I saw that you have found all cheats.